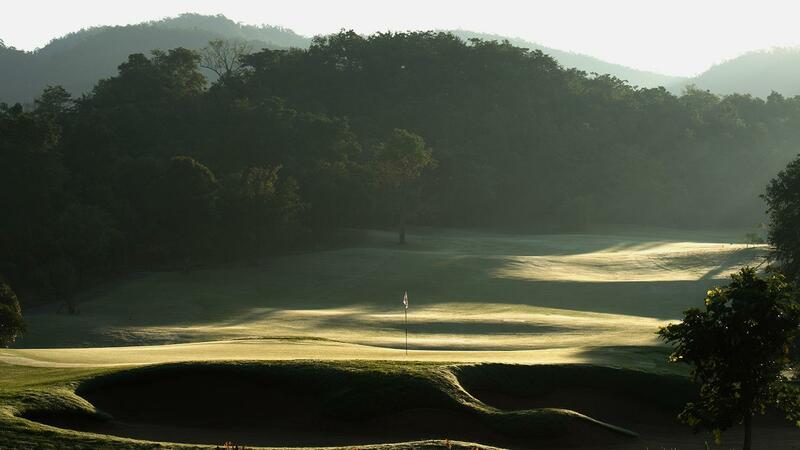 Chiangmai Highlands was voted among the Top New Courses in Asia by Asian Golf Monthly and recognized among the Top 3 Courses in Thailand at The Asian Golf Awards. 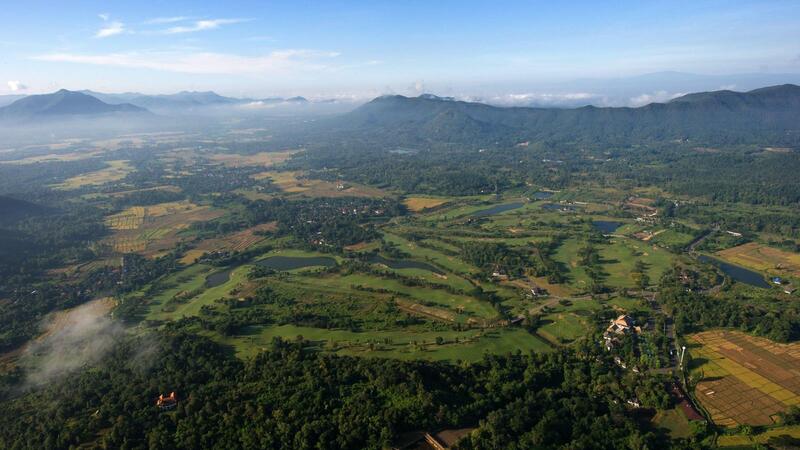 South East Asian Globe Magazine named Chiangmai Highlands the Number One Course in Thailand. 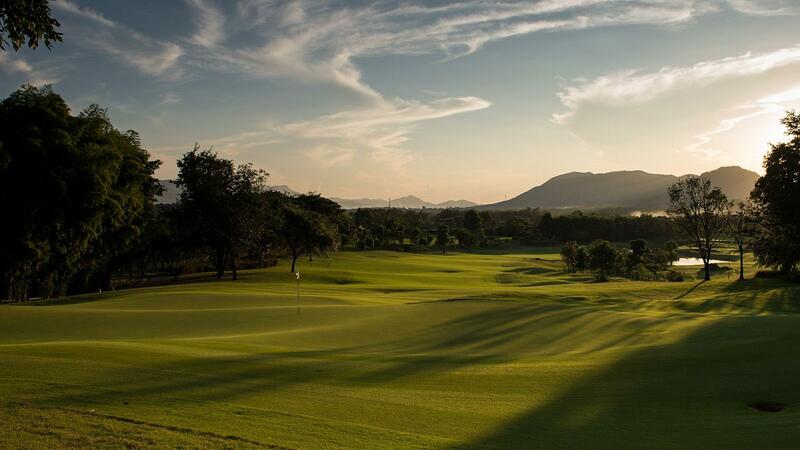 The Resort at Chiangmai Highlands features 19 Private Resort Villas and a Spa with ten extravagant treatment rooms, a fitness center, and swimming pool all over-looking the picturesque 18th fairway and valley beyond. 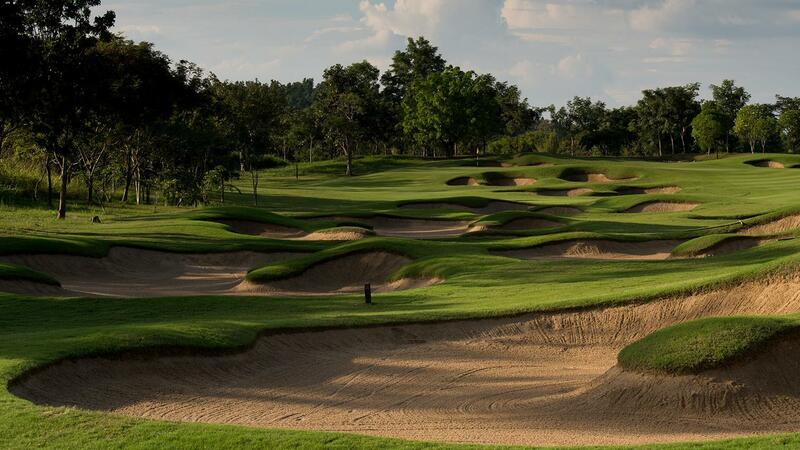 The wonderful facilities, friendly Lanna Thai service, world class championship golf course and lush playing conditions has become golfing legend in the North of Thailand. Some times we must join other party if the member nit filled 4 person. And force to add , Maejo have no issue about this. 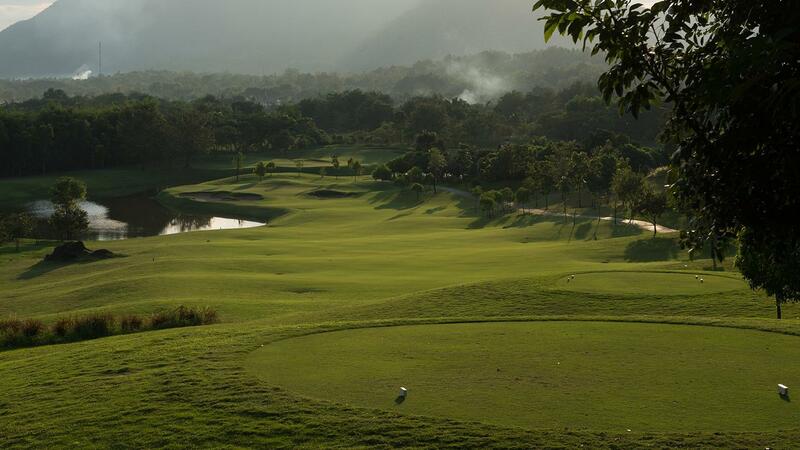 The C course was new on the AB course but this was too tricky and it dropped by the course evaluation so far. 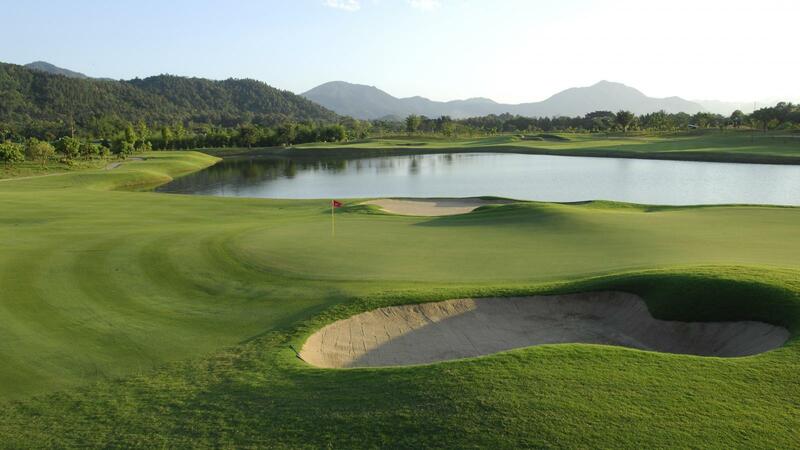 Moreover, it is necessary to use the C course without fail, which may be the cause of further lowering the evaluation.